I know this isn’t ReggaeYourWay (coming soon…) but this track definitely deserves some light. 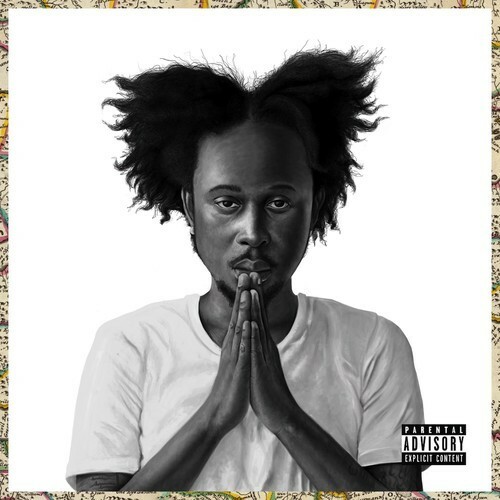 Popcaan is a rising star in the reggae game, and the Pusha T feature could help him get some exposure into the hip hop world as well. Give it a listen below.